The CIPD’s head of public policy, Ben Willmott, has recently discussed the significance of HR insisting that ‘many small business owners failed to recognise the challenges they faced as people management issues that could be corrected through HR’. It therefore raises the questions of why SMEs battle with the unknown territory of HR when they could easily outsource it? 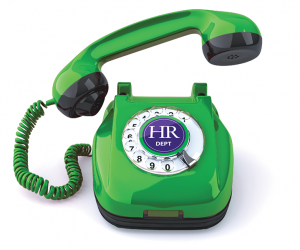 As an HR Dept business owner you could offer practical support at an affordable cost, whilst allowing the business owner to focus on the areas they know best. By providing HR solutions to SMEs you become a trusted extension of their team and integral to the running of their business. Using your expertise to provide HR solutions will allow SMEs to take their business even further.